Have you ever found yourself standing in front of a refrigerator at a convenience store staring at sugary options? Did you opt for a bottle of water instead? If so, you’re far from alone. Millions of people every day make that same decision. Have you ever wondered why? Or maybe you own a business and are looking for water bottles with logo options so you can brand your business. Whatever the case, the following five reasons why consumers choose bottled water might just peak your interest. We recently discussed how water bottle sales are expected to top that of soda sales in 2017. 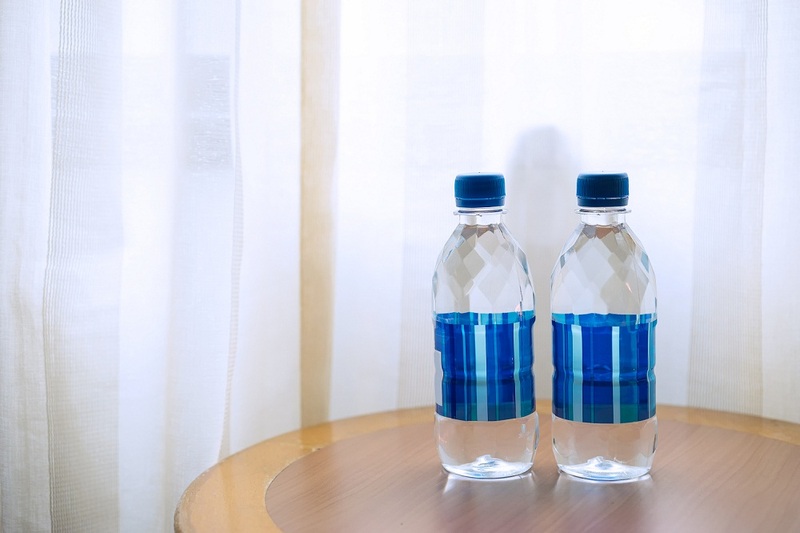 As a company that offers both labels for water bottles and hotel bottled water, we are close to the market and have seen firsthand how water bottle sales have skyrocketed in recent years. To help further clarify it in the minds of folks like yourself, here’s some information that shows how water bottle sales are expect to expand in the coming 12 months. Summer is here and the temperatures are rising. How can the increase in sun rays benefit your business and customers? 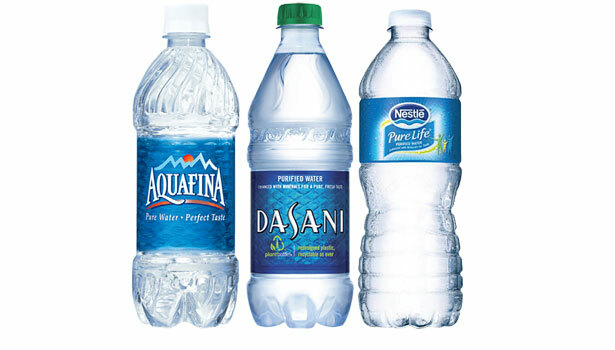 One way is by incorporating bottled water with your company logo into your marketing materials. Your customers want to feel special, and you can grant them their wish by offering bottled water. While we do offer high quality labels for water bottles, we also recognise how beneficial water bottles can be to your customers. Here are a few alternative benefits to offering your customers bottled water with your custom logo. 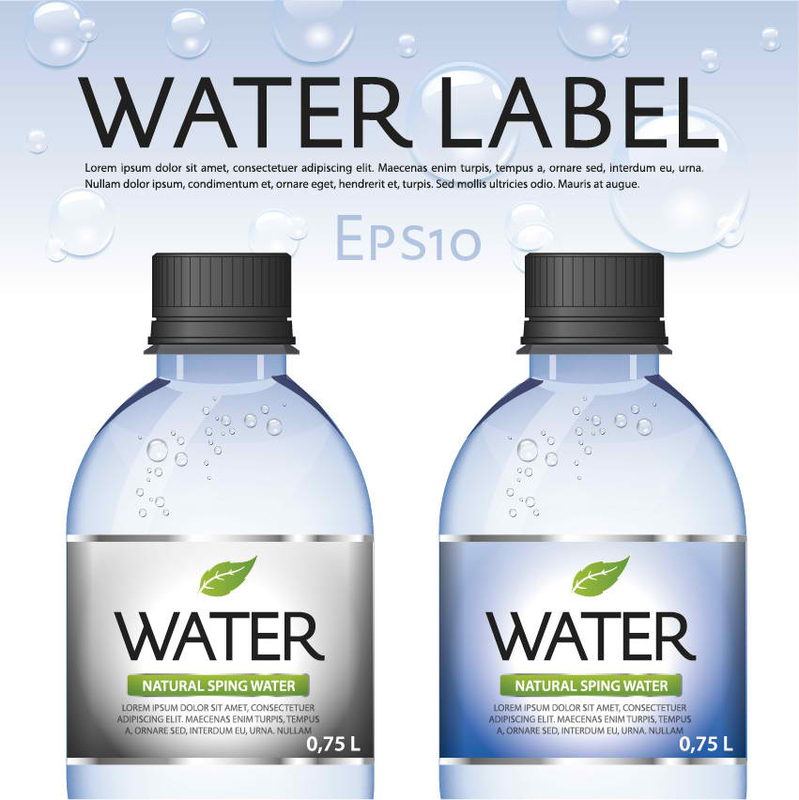 Have you thought about buying labels for water bottles to market your business or brand? Are you curious how a personalised water bottle can make a difference in your branding campaign? If so, you’re far from alone. There are many companies across the UK taking advantage of bottled water branding, and so can you. Water bottles with custom labels can greatly enhance your brand. There are several ways they can do this. Is Bottled Water Better Than Tap? Water plays a pivotal role in all of our lives. Without it, life as we know it wouldn’t exist. However, the controversy surrounding sparkling water, mineral water, still water, and spring water is very real. Some claim that bottled water is no better than tap water. As a provider of both wholesale water and free label design bottled water, we would like to repudiate these claims.